Beverly Hills Prestige Dental Group is a Los Angeles based family dentist practice that treats patients of all ages. We are committed to delivering the highest quality dental care and do so using advanced dental equipment. We are a cosmetic dentist that offers services like checkups, teeth cleaning, crowns, veneers and more. We also perform emergency dentist services that include bonding, root canals, crowns, and bridges. As a local dentist, we create lifelong relationships with our patients and their families and work to ensure that they receive treatments in a comfortable and relaxed environment. 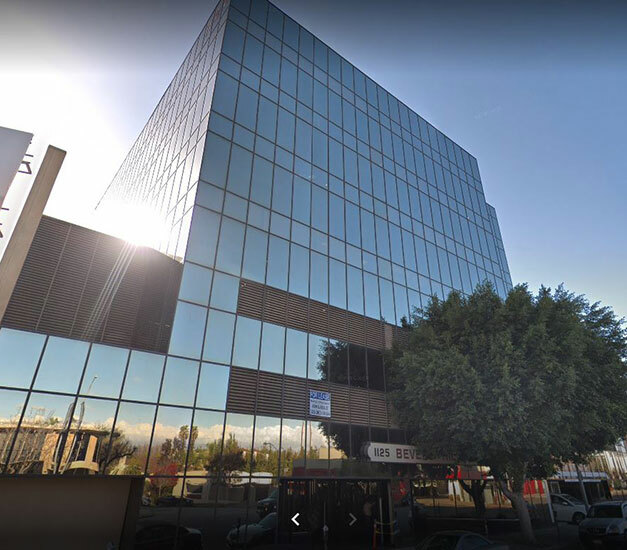 David Javden and our staff invite you to schedule an appointment by calling 310-286-9655 and experience why our patients think Beverly Hills Prestige Dental Group is the best dentist in Los Angeles. Dr. David Javdan is a leading cosmetic and restorative dentist and the founder of Beverly Hills Prestige Dental Group. Dr. Javdan graduated from USC School of Dentistry, one of the finest dental schools in the nation, where he also served as a Clinical Instructor. 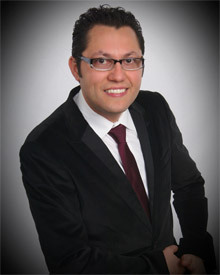 During his many years as a dental educator and practitioner in the Beverly Hills and Los Angeles area, Dr. Javdan has established a highly distinguished reputation. By delivering superb dentistry and bringing unparalleled skill and trust, Dr. Javdan has attracted a great number of satisfied patients, including celebrities - and dentists! At Beverly Hills Prestige Dental Group, Dr. David Javdan uses state-of-the-art equipment and the most current techniques available. Dr. Javdan has the "magic touch", creating that perfect smile. Patients from Beverly Hills, Hollywood, Los Angeles, Century City, Bel Air, Santa Monica and many other cities come to Beverly Hills Prestige Dental Group to be treated by Dr. David Javdan for spectacular cosmetic smile makeovers. Dr. Javdan continuously keeps abreast of the latest advances and developments in the field of dentistry, participating in numerous postgraduate education and special training courses. Your comfort during all dental treatments is Dr. Javdan's sincere concern. He goes to great lengths to make all procedures gentle and painless. Your dental visit will be comfortable, positive and pleasant.